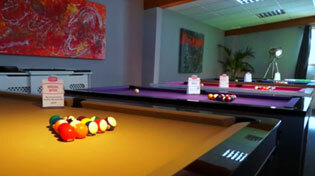 Home Leisure Direct carries a great range of Britannia English Pool cues. Made in the UK, and in stock now for free delivery to the UK. Britannia English pool cues combine the best materials, craftsmanship and design to create beautiful English pool and snooker cues at an affordable price. There’s a Britannia cue to suit every player, with one-piece, two-piece as well as three-quarter length cues available.